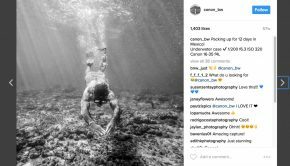 Who can deny the important role that Instagram plays in business and digital marketing? 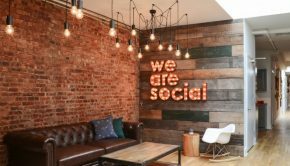 With hundreds of million users in the world, this social media platform will popularize your brand in a relatively short time. However, collecting a huge number follower for an Instagram account takes time and hard effort. Luckily the presence of Instagram bots makes things easier to do. 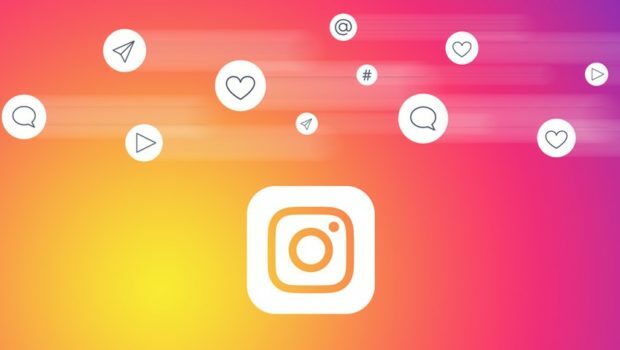 The automation software for IG will help you to collect the number of followers, the best solution is use Instagram automation for your marketing. Find out all things you need to know about the automation software in this following article. Instagram Bot – What Is It Actually? 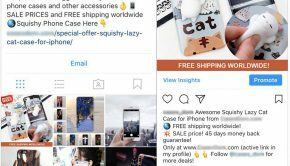 An Instagram bot is a tool that makes it possible for a company to get followers through profile automation of their Instagram account. This software can be downloaded both on your VPS or PC. You need to keep in mind that this is the instagram automation bots that you have to download, not service providers that provide Instagram growth service that hosts your IG by using their automation tools. One of the biggest pros’ related to this automation software that it allows you to run some IG accounts at the same time. In this way, the target of your IG marketing can be reached in more effective and efficient ways. There are many benefits that people can enjoy from the Instagram bots and here are just some of them. To get followers, you will need to comment and like what they have posted on their Instagram account and this can be very tiring. With the Instagram bots, you do not need to stay online 24/7 to comment and like to your followers anymore. This is because the tool will serve you as an auto-liker that will automatically add like and comment that you have prescribed in every hashtag used in the bot. It is very useful to help you show your presence to your followers by using maximum posts. In this way, you can promote your credibility before your followers. The main function of this automation software is to help the users to get more followers easier and faster. The users will be able to search and get engage for auto follow a process. Once you get Instagram users to follow your account, you can follow back them instantly. The bot can help you to gain trust from your followers that will turn the increase in your brand’s credibility. This tool will make it possible for you to easily find more new customers without any hassle. This is such a great way to gain more followers in a short time. Instagram is part of people life now and a massive world for most users. If you have many followers on your IG account, liking or commenting to the posts of others will really consume your time and energy. This is how Instagram bot will be very beneficial for you. The tool will save your time and energy so that you can focus on the improvement of your brand and business. You can also ask for help from marketing companies with a good reputation to build solid instruction over the term. This is a really great time-saving tool especially for you who run a great business. 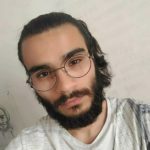 Following different users of IG account is not enough. You need to keep a track on what they have posted on their account and then give proper comment on them or your hard effort will end up in vain. The Instagram bot is designed to allow you to become more engaged. In this way, you will be able to make more interaction with your followers. This is very important since a good interaction is the main capital to establish trust over your brand. 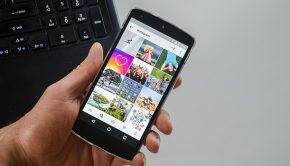 Another thing that makes the automation software will be very beneficial for your Instagram marketing is that it will work for you overnight tirelessly. This tool doesn’t care in which zone of time you live. Either it is liking comment or following back, the automation software will do that all for you anytime.